Samsung Galaxy S10 is expected to have its debut in February next year with four distinct colour options. The company’s next flagship smartphone is already rumoured to have gradient colour variants which could be related to a few of the four colour options. Two of the Galaxy S10 variants are also anticipated to debut with an in-display fingerprint sensor. According to reports, Samsung will use M9 display panels which will feature diode pumped solid state (DPSS) laser-drilled holes for the front camera and infrared sensor. The next-generation display panels will be the successor to the M8 displays sported on the Galaxy S9 and Galaxy Note 9 launched this year, will probably come with the new Infinity Display designs. The premium models of the device will be a smaller one with a 5.8-inch display and a bigger one with a Note-like 6.44-inch panel. The cheaper S10 will feature a 5.8-inch panel but of the flat, rather than curved variety. Additionally, the company is set to lead the Galaxy S10 in Black, Green, White, and Yellow colour variants. 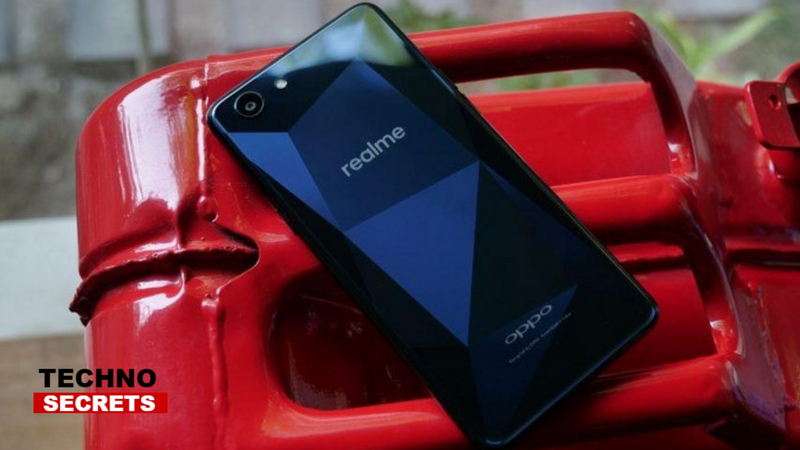 It is anticipated that the device could also bring some gradient colour work to match the ongoing trend in the market. Furthermore, it is said that the company will present LED Flip and Protective covers for the smartphone. 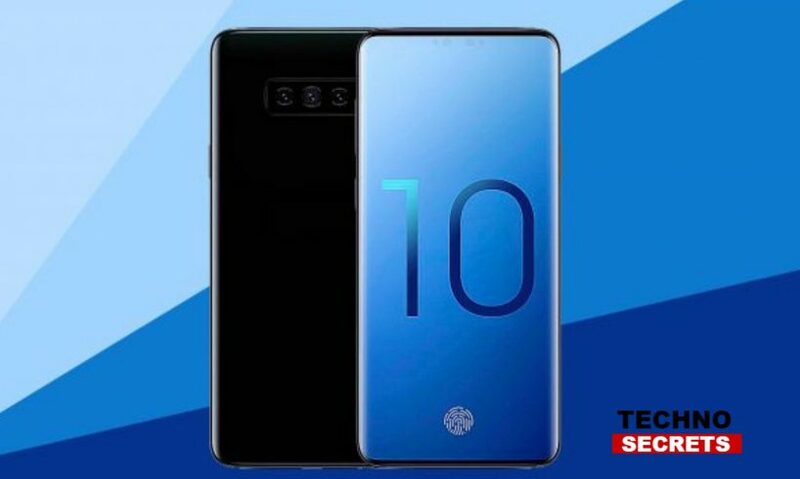 As reported by the Wall Street Journal, a variant of the forthcoming Galaxy S10, which is internally known as “Beyond X” will sport a massive 6.7-inch screen, six cameras, and also, 5G support. By now, the Galaxy Note 9 features company’s biggest phone screen at 6.4 inches. Next year’s Galaxy S10 is expected to feature a screen larger by a bit, at 6.7 inches. Samsung recently revealed at its developer conference that it will introduce other types of notches in its screens for it to offer a larger display area. It is possible that the company goes for notches in a few variants of the Galaxy S10. The listing on Amazon India page affirms that the smartphone will be a selfie-centric device.